At Ownat we are convinced that the basis for the health and wellbeing of pets starts with real food. That’s why we use selected quality, fresh and natural ingredients, and with all of their nutritional value intact to prepare our delicious recipes, that will take care of your pet and help you keep it in the best physical condition. We are located in a region which is extremely rich in farming resources and livestock. This allows us to have a large part of the essential ingredients (meats, vegetables, grains) and raw materials within close proximity, fresh and of the best quality, thanks to our commitment to local suppliers. We seek out and carefully select the best raw ingredients for each recipe, working together with our suppliers to obtain ingredients that will add taste and nutritional value to the final food product. We always specify the composition of our recipes, indicating all the ingredients used, and clearly highlighting which of those are natural. With total reliability and transparency. WHEN DO WE CONSIDER AN INGREDIENT AS NATURAL? In order to consider a particular ingredient as natural, we follow the FEDIAF Good Practices Code (European Pet Food Industry) criteria. In its Code of Good Practices FEDIAF (European Pet Food Industry) states: “The term natural should only be used to describe the components of the food (derived from plants, animals, microorganisms or minerals) to which nothing has been added and that have only been subject to physical processing to make them usable in the production of pet food, while maintaining their natural composition”. Examples of physical processing that are accepted are: freezing, concentration, extraction without chemicals, drying, pasteurisation or smoking, always maintaining the natural composition. Any chemical treatment or inclusion of genetically modified organisms preclude the use of the term “natural”. When a complete food for pet animals contains only ingredients that comply with the definition given by the FEDIAF it can be described as “natural”, as long as all its ingredients are and have not been subjected to a processing that is different from those allowed for natural components. 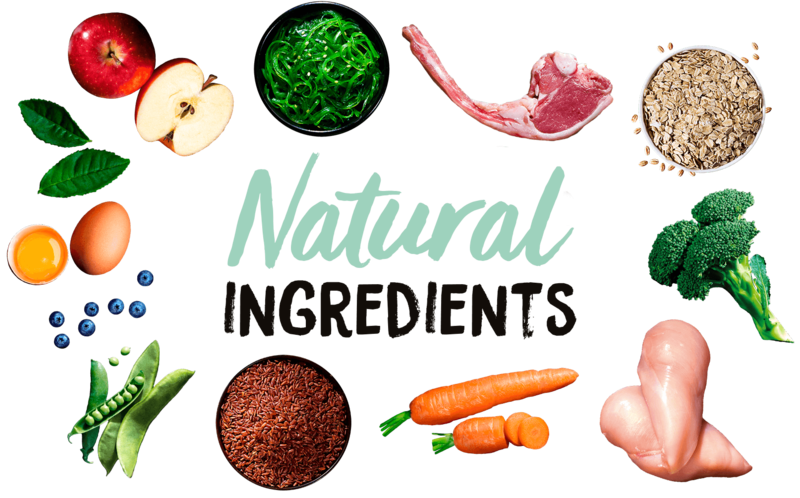 If on the other hand, a food contains natural ingredients but they are not all natural, it must be labelled as “made with natural ingredients”.